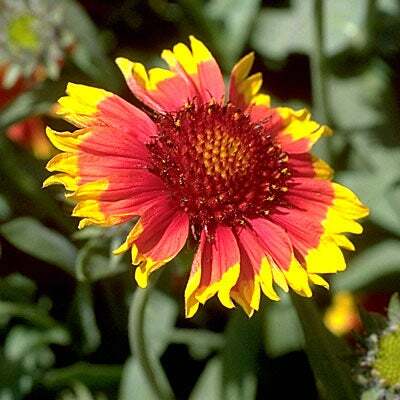 This premium mix is a blend of 19 hearty wildflower varieties from daisies, black-eyed susans, and lupines to penstemon, mexican hat, and of course, purple coneflower. 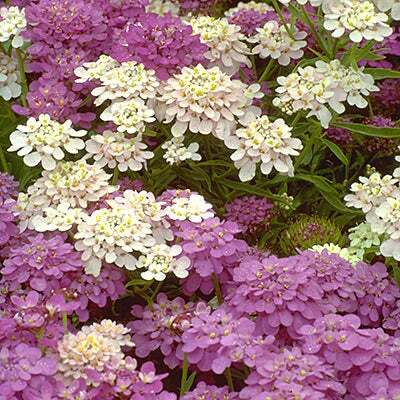 This is the mix for the serious wildflower gardener who doesn't mind waiting a year for the big blooms (Most perennials need to go through a winter after germination before blooming. 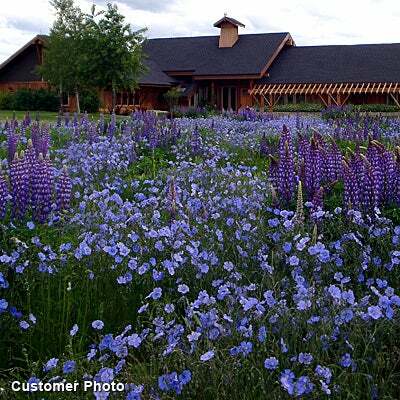 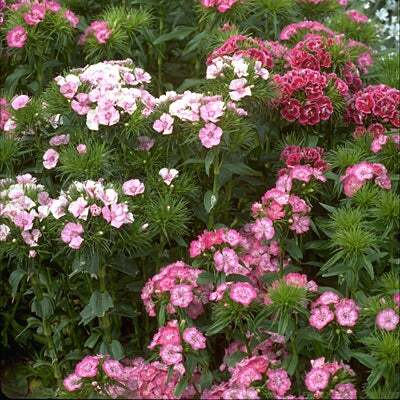 ), but who really wants to invest in a permanent planting that should increase in color year after year. 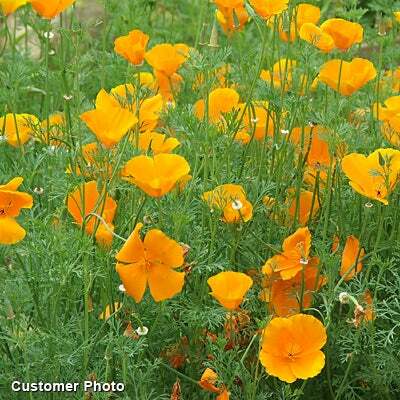 We recently added California Poppy and Clasping Coneflower to this mixture, and it serves two purposes. 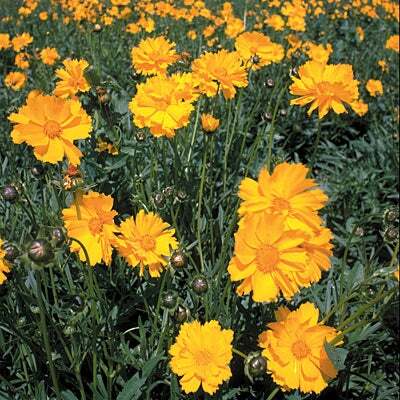 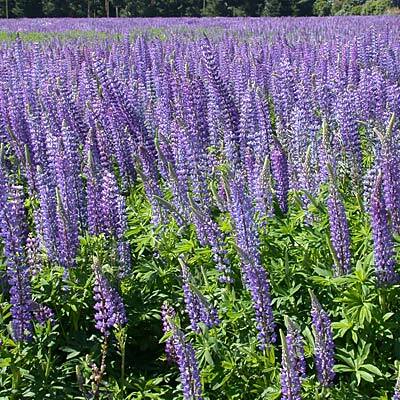 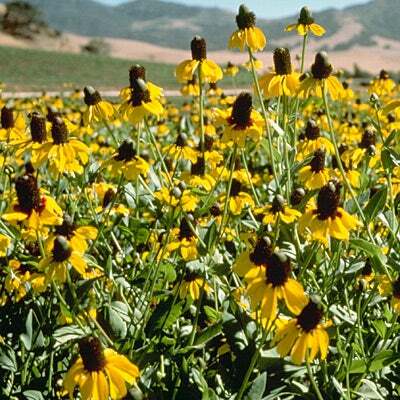 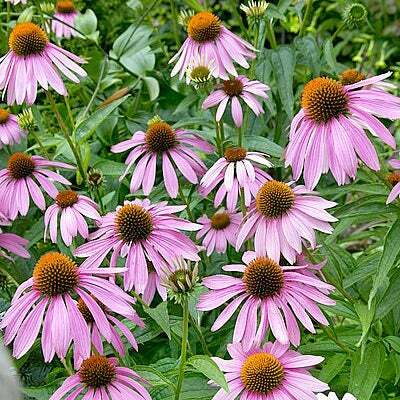 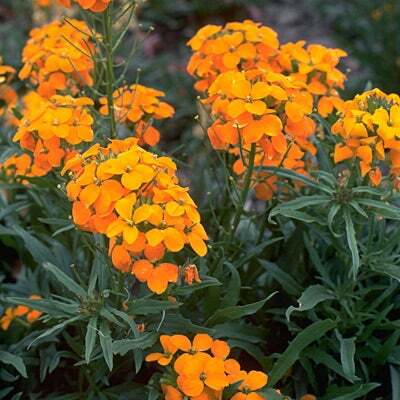 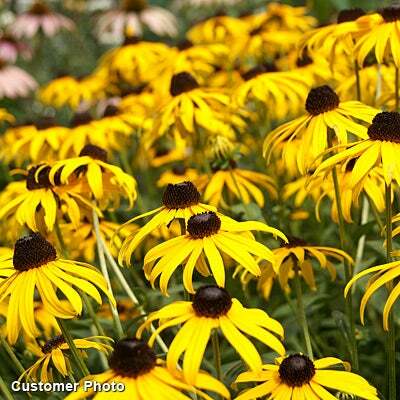 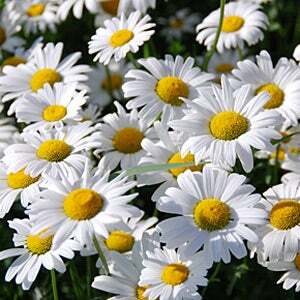 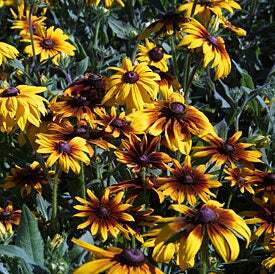 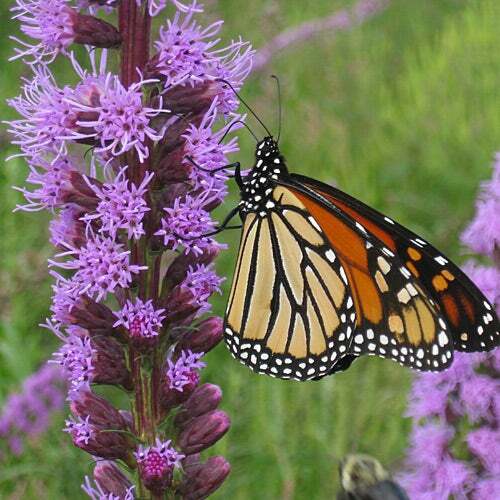 It is a perennial in its native range, so will be a permanent plus for gardeners in light-winter areas. 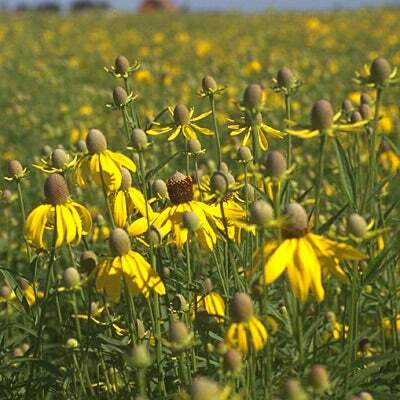 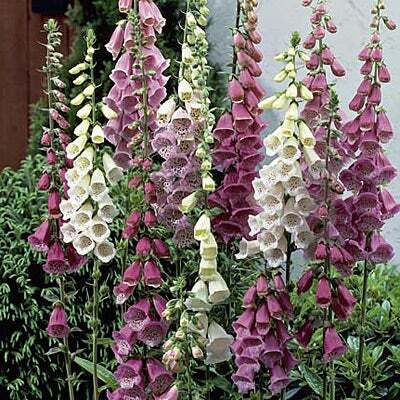 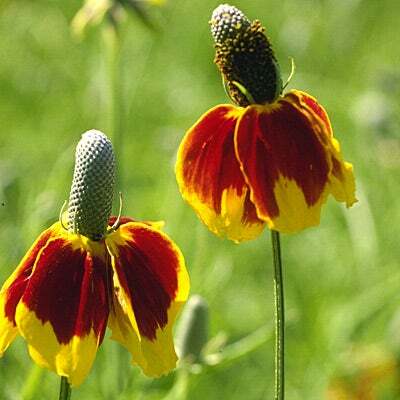 For others, it will be a good marker species since unlike other flowers in this mix, it blooms the first year from seed, and will indicate the success of your planting.